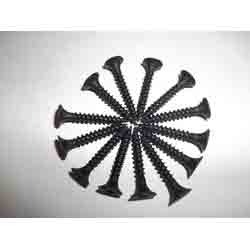 We offer quality Drywall Star Screws. Our valued clients can avail from us a premium range of Screws at industry leading prices. Our range includes self tapping, M6, chipboard, drywall, allen key and star screws. Moreover, these are manufactured using qualitative metals, which are sourced from highly trusted vendors. The new CADDYÒ MPVTI is a Versatile Thread Impression for low voltage applications where an electrical box is not required. Since the MPVTI provides a single thread impression, it can be used in multiple quantities to support multi-gang devices. Size and shape are no longer an issue. A drywall is a highperformance lightweight interior wall system consisting of a GI steel frame, encased in gypsum plasterboards on either side attached with self-drilling drywall screws. The joints are then taped and finished with gypsum jointing compounds. We are a reputed , young and energetic Gypsum ceiling design Contractor , providing a complete range of high end Gypsum ceiling design services and Gypsum ceiling design solutions. Drywall (also known as plasterboard, wallboard or gypsum board) is a panel made of gypsum pressed between two thick sheets of paper. 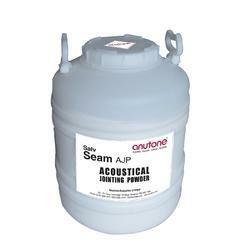 It is used to make interior walls and ceilings. Rock Melt Interior And Building Products co.